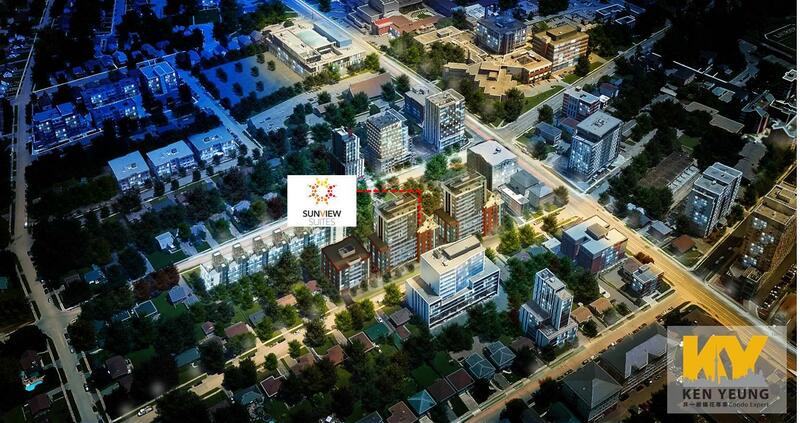 Sunview Suites is a new condos development located at 258 Sunview Street in Waterloo. and will become Waterloo's newest Off-Campus Student Residents. 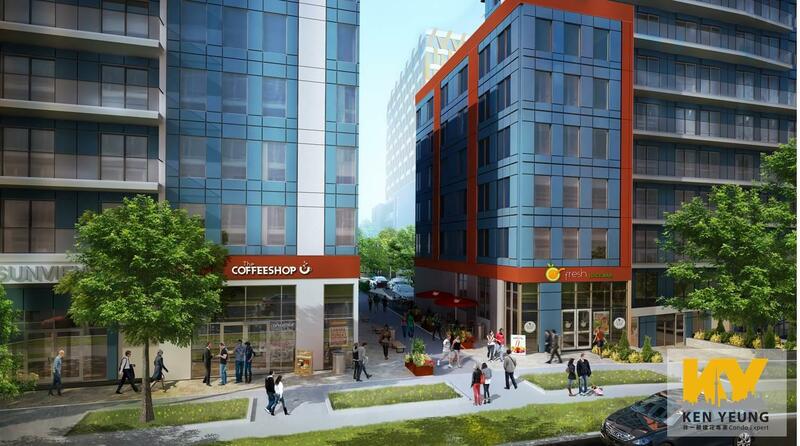 region, Waterloo’s Sunview Street is at the heart of a rapidly evolving stretch of the city. 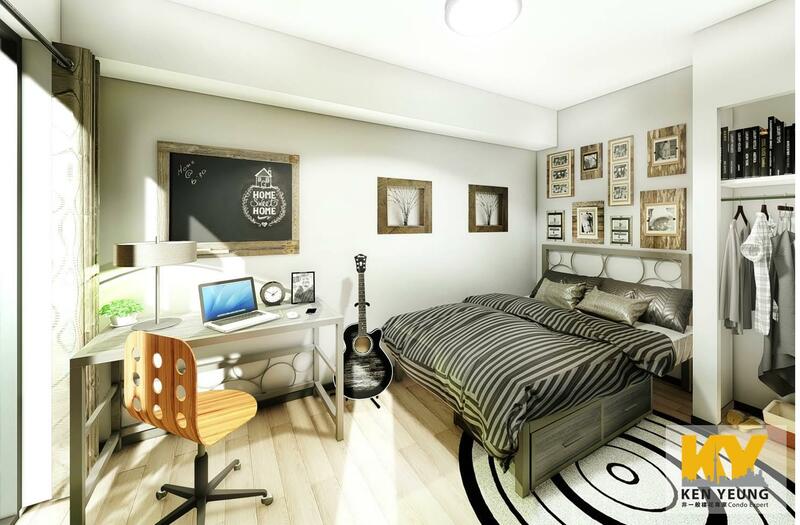 Waterloo, Sunview Suites is perfectly situated between both Universities and will be in demand for years to come. 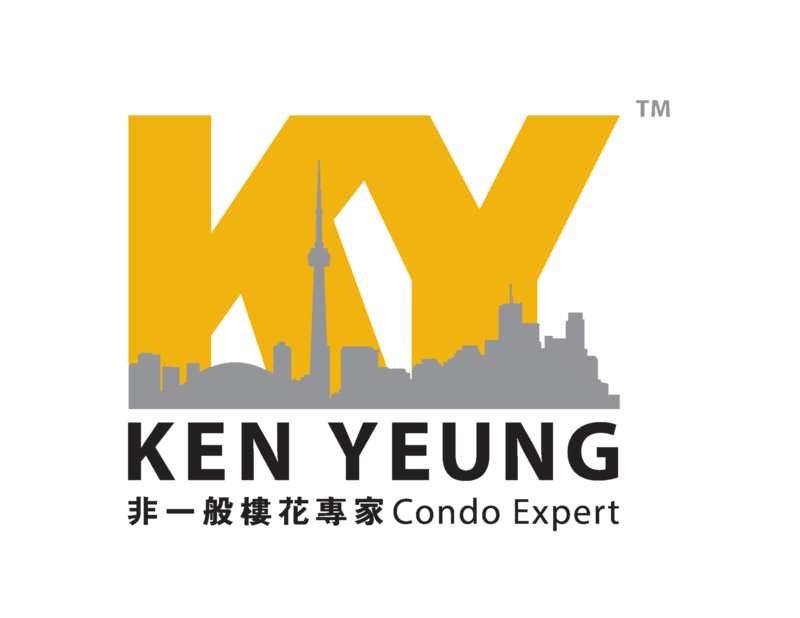 The investor-oriented condominiums will come fully furnished, promoting a hands-off management strategy for owners. 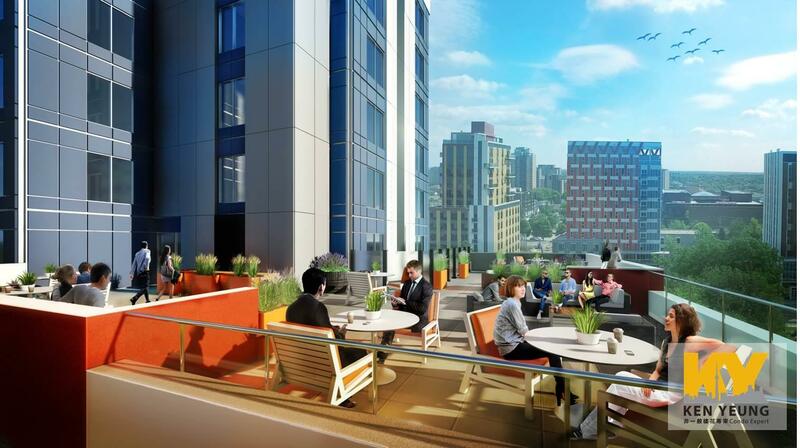 Designed as turnkey investment properties, the rented suites will be centrally managed by KW4Rent. 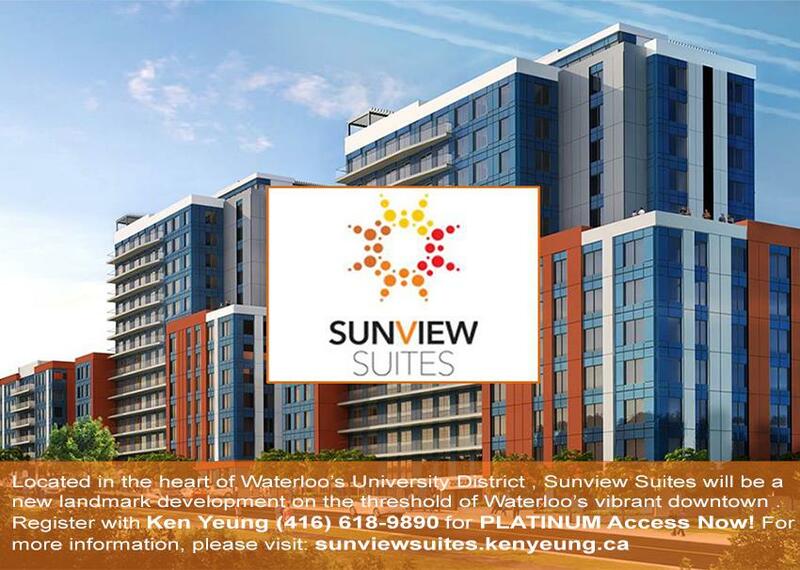 to Waterloo’s University campuses means that a large and transient student population is also likely to call Sunview Suites home.